The sheep trade continues to remain firm despite plentiful supplies being available. In its latest update Bord Bia says trade in our key exports markets is being helped by a combination of tight supplies and steady demand. 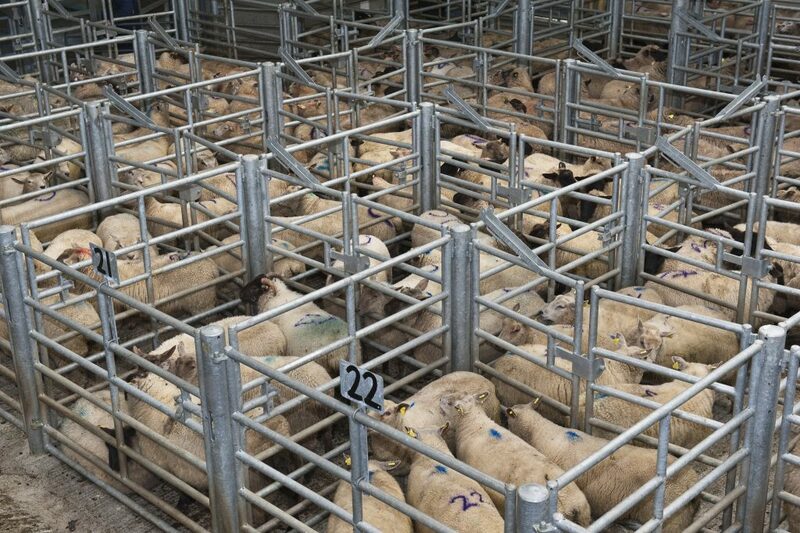 It says base quotes for hoggets this week were making around €5.60 to €5.70/kg. 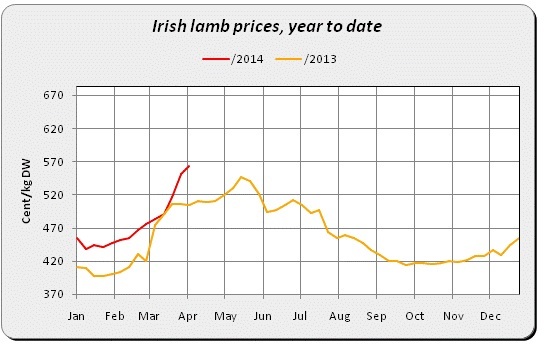 New Season Spring lamb was generally making around €6.20/kg. Prices paid for cull ewes continue to make between €2.50/kg to €2.60/kg. In terms of throughput Department of Agriculture figures shows supplies for the week ending 19th of April stood at around 47,700 head which is almost identical to the previous week. This is around 32% or 11,000 head higher than the corresponding week in 2013 despite last week being a short week. Cumulative supplies are back around 19% on 2013 levels to around 565,000 head. In the UK, Bord Bia report the trade has edged upwards in response to tight supplies and solid demand from the French market. The new season SQQ live price for lambs in England and Wales was making the equivalent of around €5.80/kg dw by the end of the week. In France, the market remains solid despite Lacaune lamb being marketed quite competitively. The Irish Grade 1 lamb price spiked last week for limited volumes in the lead up to Easter, however the market has since returned to more normal levels with prices making around €6.80/kg. Market conditions should be helped over the next few weeks on the back of tight UK Spring lamb supplies being reported. 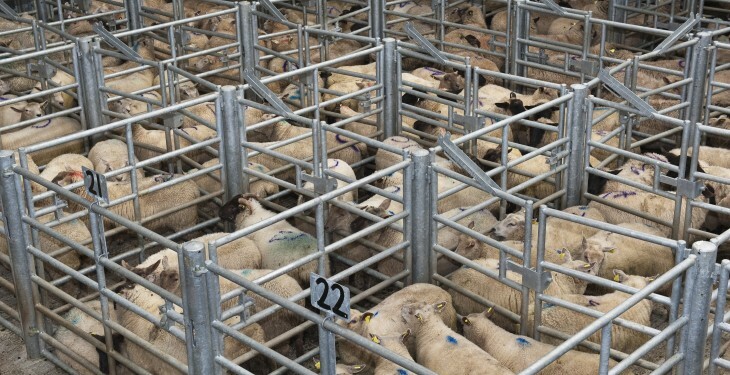 The Livestock and Meat Commission report quotes from the plants for R3 grade hoggets have strengthened slightly this week to 450-460p/kg up to 22kg with reports of tighter supplies. Quotes for spring lambs have remained steady at 500p/kg to 21kg with numbers coming forward starting to increase. Similar quotes are expected for early next week for both hoggets and spring lambs. It says the average deadweight hogget price in NI last week was 448.2p/kg, back 27.3p/kg from the previous week. The average deadweight hogget price in GB last week was 483.2p/kg, down 6.6p/kg from the previous week. The average deadweight spring lamb price in NI last week was 479.9p/kg while in GB it was 529.6p/kg.